All this time we have been blessed with fascinating displays in our smartphones packing densities over 400 PPI but when it comes to the tablets, we are left with the least densities of all, until now. One of the major developers and manufacturers of mobile display technology, Japan Display, has finally unveiled a brand new tablet panel, not a tablet, which features a 10.1 inch display with a whopping 4K (3840 x 2160) UHD resolution. 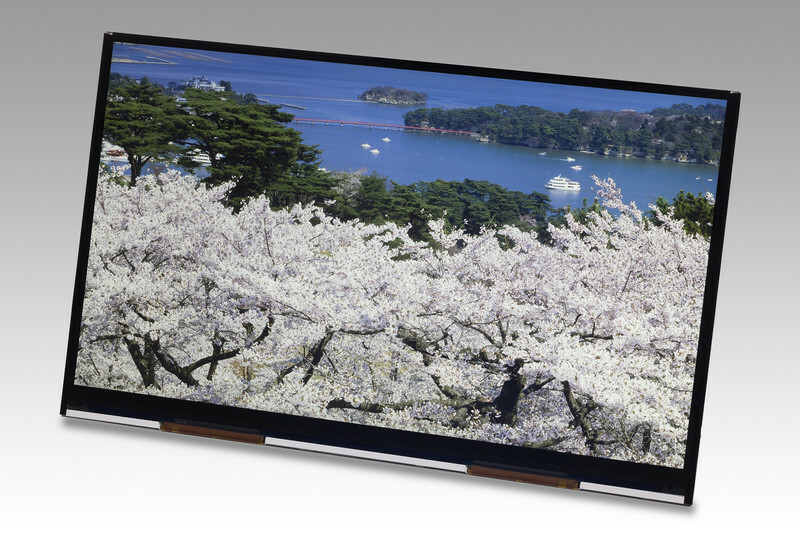 With around 8.3 million pixels packed within this 281 square centimeters display, it features an impressive density of 438 PPI.This new 4K panel uses IPS LCD technology which helps the display to have a 160 degree viewing angle, contrast ratio of 1100:1 and 400 nits of brightness. For higher densities, better overall operation and bigger resolutions, the company has harnessed a low-temperature poly silicon technology, in short LTPS. So when are we likely seeing this panel on a tablet? Since JDI (Japan Display Inc) combines the production capacities of Sony, Toshiba and Hitachi, there’s a high possibility that Sony might feature this 4K display panel on their third gen Xperia Z tablets. Since we are seeing 4K display on tablets, we are yet to see the 4K resolution on small displays. On smartphones, the highest standard till now is Quad HD, also known as 2K, which can be seen on the recently announced Oppo Find 7.